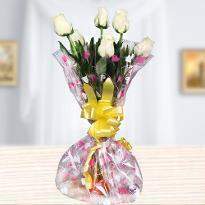 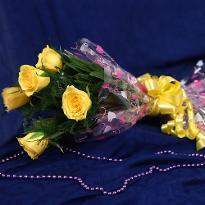 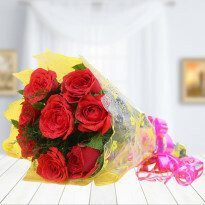 Make a mark on the heart of your loved ones by gifting them the colorful flowers. 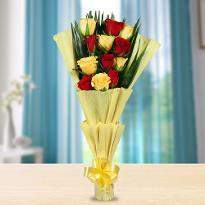 Place your order online with Winni and get the vivid options in the floral category. 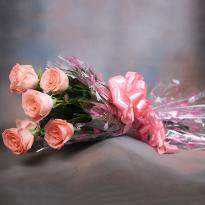 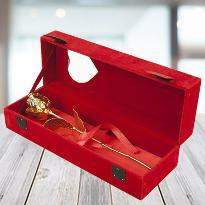 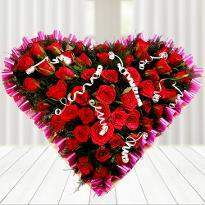 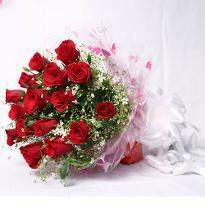 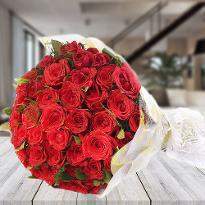 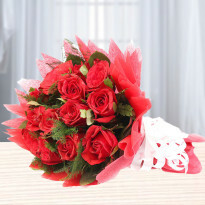 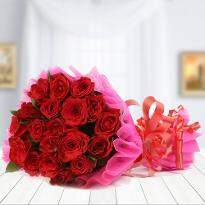 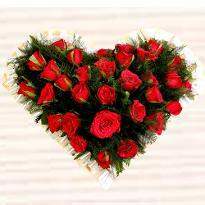 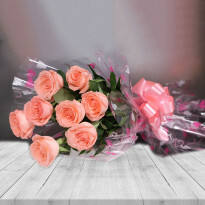 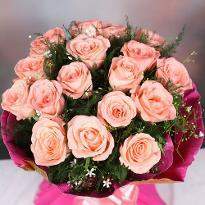 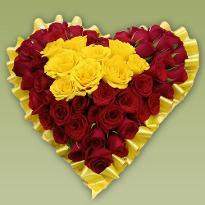 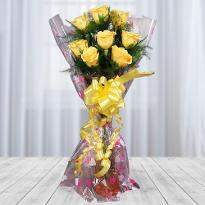 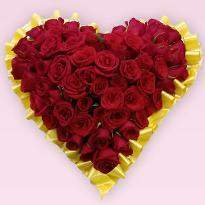 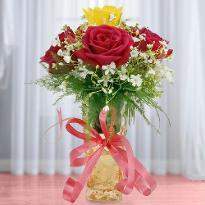 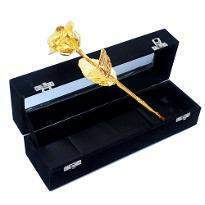 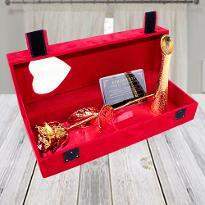 You can also find the best deals and prices on flowers, available in bunches bouquets and other attractive arrangements. 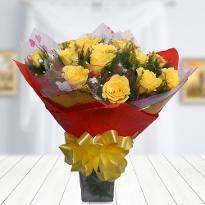 These hand-picked flowers will brighten the day of your loved ones. 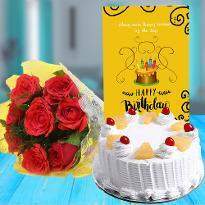 You can even place an order in advance or on the same day with Winni and get your order delivered anywhere in Nawada.